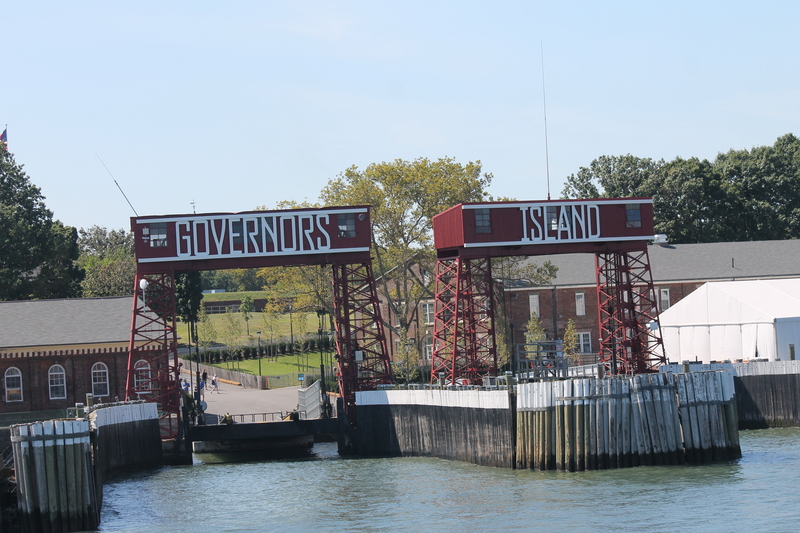 Going to Governor’s Island with HUABJ reminded me of trips with my family. Although, my family and I weren’t coming off the ferry to go to Staten Island, it was still fun to explore the harbor. Times like that is what I miss most about home. My favorite part of the trip was exploring the different art exhibitions on the island. The art exhibitions were inspirational, innovative and entertaining. 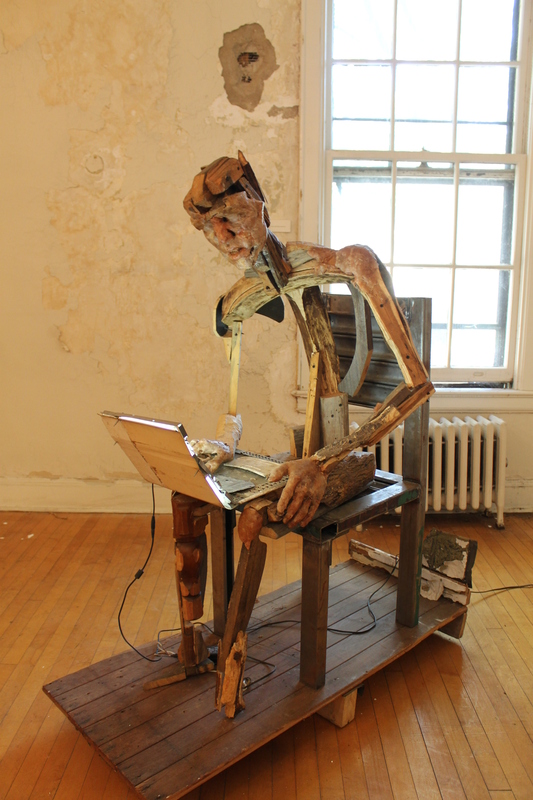 The creativity that each artist expressed was quite breath-taking. I’m very fond of artistic expression and anything that spells out someone’s creativity instantly captures my attention. Going on this trip definitely made me more comfortable with the idea of joining HUABJ. The fall 2013 president, Claudia Balthazar was very informative, supportive, and quite friendly. Honestly, I’ve always considered myself a writer. Being a part of this organization will give me the skills I need to develop in the future. I want to work in the writing field and film industry. I know that HUABJ will help me with my goals. The only concern I have is learning how to manage all of my responsibilities to this organization, my school work, and other clubs. 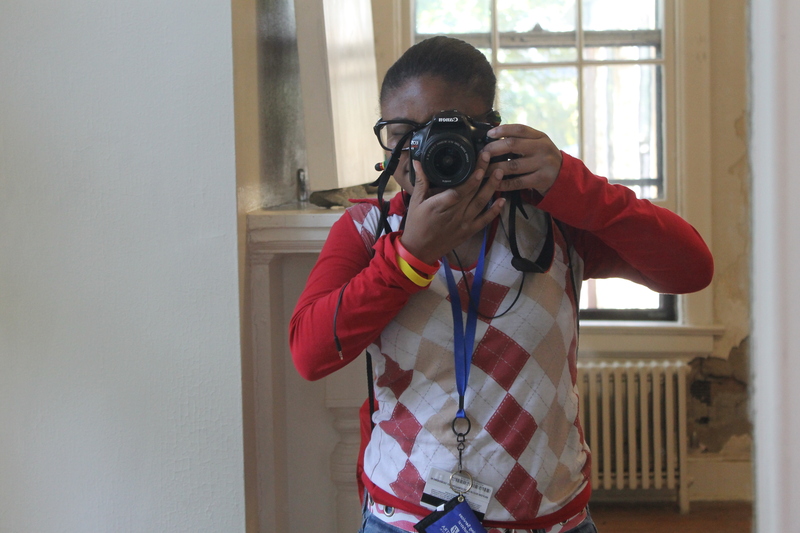 As a first-year student transitioning into Hofstra, I see that I have a lot of options to get involved on campus. I know that’s what college is all about. The Museum of Modern Art in New York City (MOMA) recently added a “punk/post-punk archive” to its permanent collection; a poster that was created nearly 30 years ago by Tom Klinkowstein, Professor of Graphic Design and New Media in the Department of Fine Art at Hofstra University. Klinkowstein designed the poster in 1980 and has long since forgotten about it. 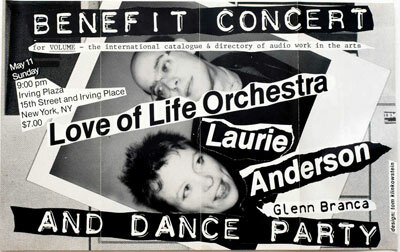 Klinkowstein designed the poster, a lithograph, for performance artist Laurie Anderson. A lithograph is the process of printing from a plane surface, as a smooth stone or metal plate. “It is [also] what museums call “offset” printing, a common printing technology most newspapers use for instance,” Klinkowstein said. The Hofstra Museum is among the four percent of Museums nationwide to be honored with the continued accreditation by the American Association of Museums (AAM). The highest honor a museum could achieve. Political Slant: Editorial Cartoons is a series of contemporary cartoons that is displayed at the David Filderman Gallery from October 1 to December 21, 2012. Cartoons are from five editorial cartoonists including Walt Handelsman from Long Island. Photos are taken from the Long Island Report’s Facebook page, posted by Boston Powers Owens.